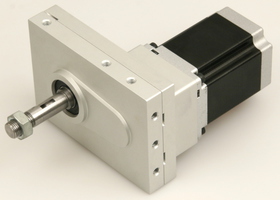 This spur gearbox is designed for high torque open loop controlled motion. Applications span from a drive for robotics to general hobbyist use. 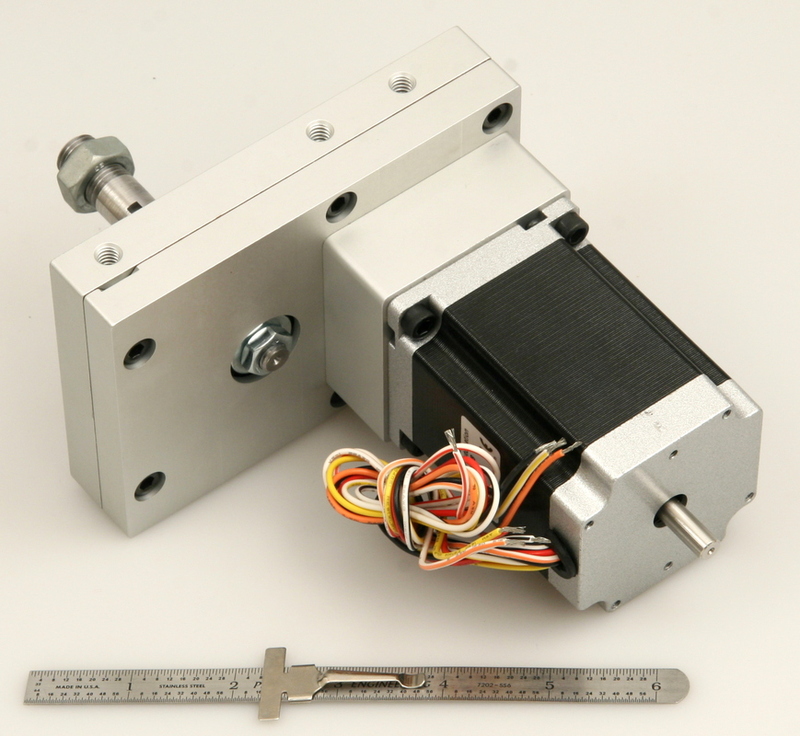 The included dual shaft 8 lead bipolar stepping motor may be driven from a wide range of inexpensive drivers. The output shaft can accommodate side loads to 100 (lbf), and the output torque ranges to 55 (in*lbf).